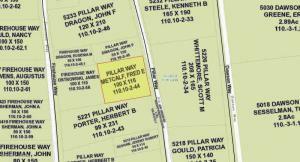 Building lot on Dead end Road. 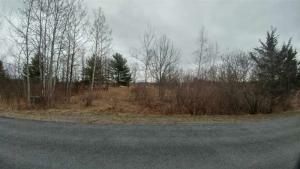 Close to Village of Middleburgh and minutes to I-88 for commuting. 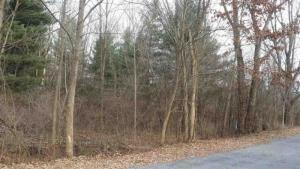 Centrally located 1.80 acre residential building lot just in off RT 20. Check with town building department for specific building requirements and the permitting process. Lots to see and do in just a short drive in almost every direction. Less than 30 minutes drive time to Albany, Vermont, Connecticut or Massachusetts. 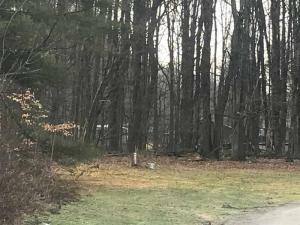 Great building lot at affordable price with deeded water access to haddock pond. Great opportunity to build your vacation home. 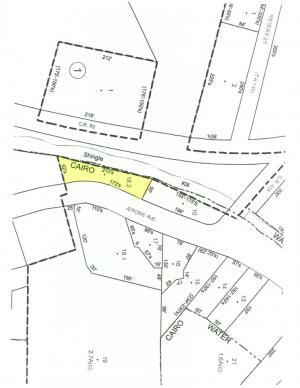 Surveyed parcel of land 125 x 140 backs up to Church property and is near the new Burger King and Walmart Super store. 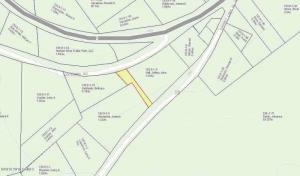 Surveyed parcel of land in desirable area near new Walmart and Burger King just off Sthwy 30A. Municipal water and sewer at Street. 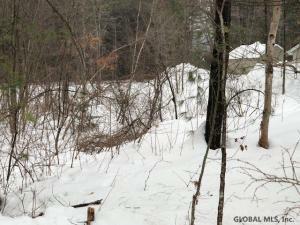 Nicely wooded lot close to Gore Mountain.This lot has a nice ROW to the top of the property. Nice scenic views. Build your ideal dream home. Property priced below assessed value.Maybe purchased with MLS# 183832 for a reduced price. 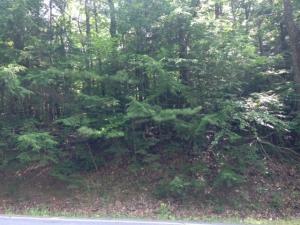 This 3.4 acre lot is on private country road. Short distance to town and I-88. CRCS school district. This acreage lives up to its country road name. 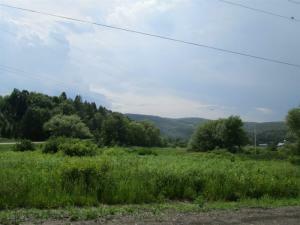 5 acre building lot with beautiful views of the Schoharie County farmlands. 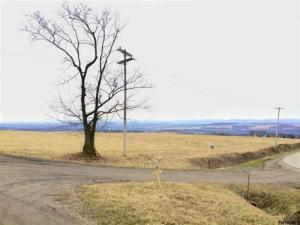 Rolling hills with northwest views toward historic Sharon Springs. 20 minutes to Cooperstown and 30 minutes to Albany. Great location for your new home! CRCS school district. Nice neighborhood near shopping and restaurants. 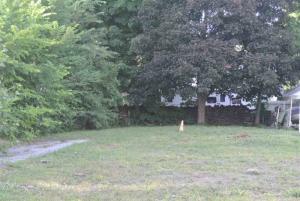 Required by Town of Colonie: need area variance for setback for side of lot for home. Also need stream variance within 100 ft. of a seasonal stream runoff. 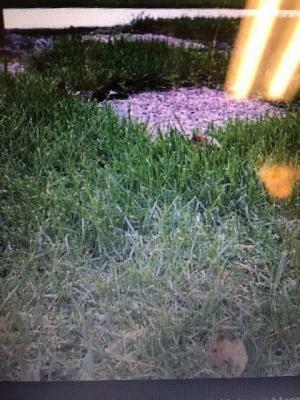 Seasonal stream is on left side of property line. 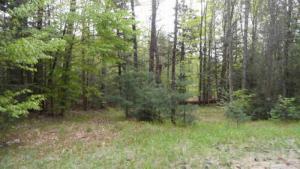 Beautiful 7.5 acre property on a quiet road. Perfect for a small hunting parcel, place to park the camper or build a house. The view from the top is amazing! Owner financing is available. Listing agent is owner. 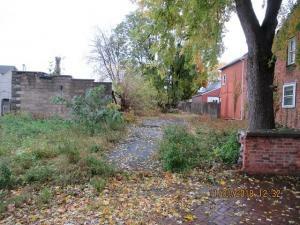 The house that was once on this now vacant lot, was last listed for over $200,000. 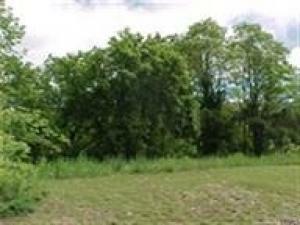 If you are looking for a blank slate to build the home of your dreams, this property is perfect for you. This is a bank owned property and sold as-is. Hunting & Fishing Paradise. Located 2 miles to the NYS Franklinton Vlaie Wildlife Management Area with 195 acres of open water known for its incredible bass fishing. 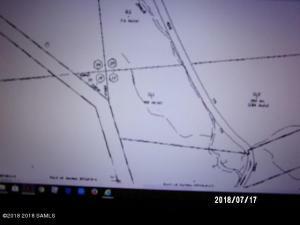 Boat launch 2 miles from property. 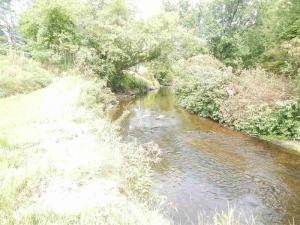 Nearby Schoharie Creek offers renowned trout fishing. 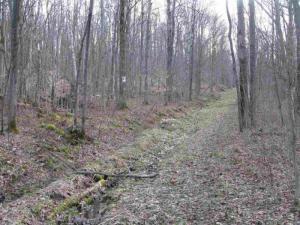 Property is located near hundreds of additional acres of State Land for hunting, hiking, x-country skiing and more! 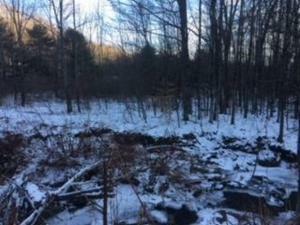 Located 8 miles from Middleburgh with all of it's amenities, including bait! Come build your getaway! Possible views w/ clearing. 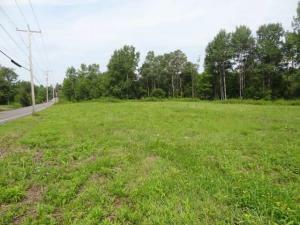 Five acres of very private land situated on a private road. Perfect for hunting or camping. Small bridge over a quiet brook is your only access to this woodland getaway. 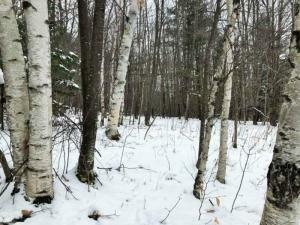 Nice lot located in the heart of the Adirondacks and minutes from beautiful Garnet Lake and a short ride to Gore Mountain. 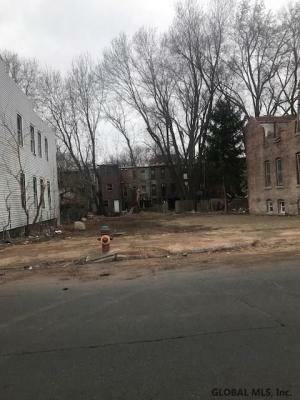 Nice lot in the Hamilton Hill neighborhood. Taxes will be different for new owner, verify with the city and school district. Ever want a place to pitch a tent and go fishing? Picnic by the stream? 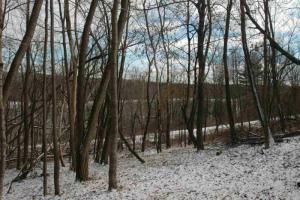 Come make memories here on this creekside parcel located in North Chatham. Flat, cleared and ready for summertime enjoyment. Seller says make me an offer! City Owned Land, Nice quiet neighborhood. 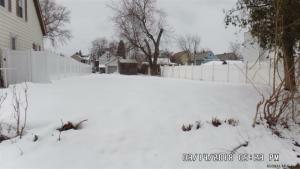 City of Schenectady owned Lot. Nice level piece of property centrally located waiting for a new owner. Come build your home. Build your dream home. 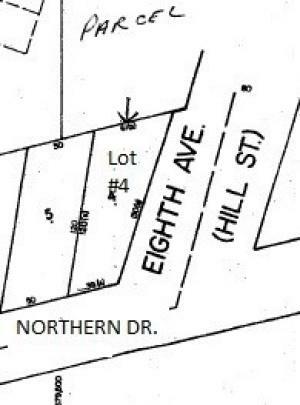 Priced to sell 1.9 acre parcel on Mill Rd. 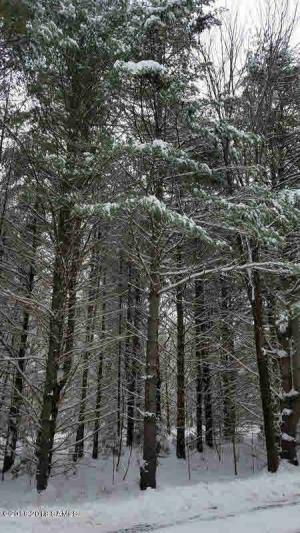 2 miles from Grafton Lakes State Park, 30 minutes to Albany. Within 15 miles of Troy Private School. No zoning. Call LA for more information. 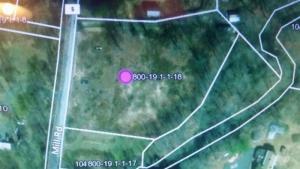 Nice affordable and private piece of land to build on or use for timber. Its 100% wooded, mixed hardwood and conifer. Accessible by shale driveway/road at end of James Way. Minutes from Oneonta and highway - Amenities, shopping, groceries, gas, restaurants, colleges, etc...A quick easy ride from Metro areas. Come take a look! 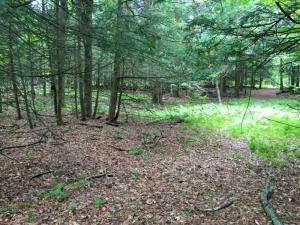 1.22 Acre lot bordering Wolf Creek. It would make an excellent personal camping/recreation area. Athens Sleepy Hollow Land - Corner level lake lot with partial lake and mountain views locating in a private motor boat lake community only 2.5 hours north of NYC, minutes to Hudson/Amtrak and close to ski mountains. A perfect spot to build a full-time or weekend getaway home. 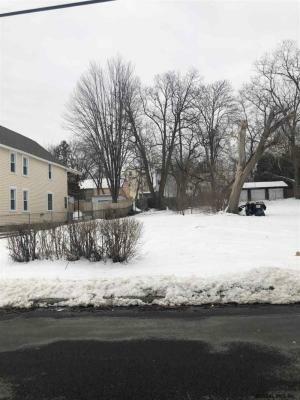 Nice lot in the Vale Neighborhood. Taxes will be different for new owner, verify with the City and school district. 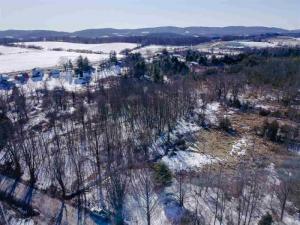 Located on the edge of the Village of Cambridge in the town of White Creek you will find this 1.10 acre lot at the end of a dead end lane. 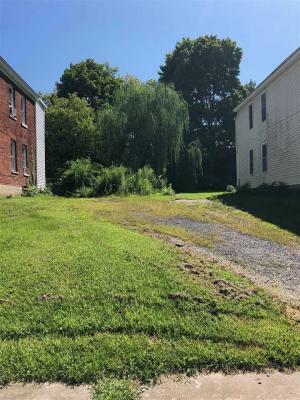 This flat village property has trees that you can clear as little or as much as you like this is a great building lot for your dream home. You can be in Troy or Greenwich, NY Bennington or Manchester, VT in less than 30 minutes. 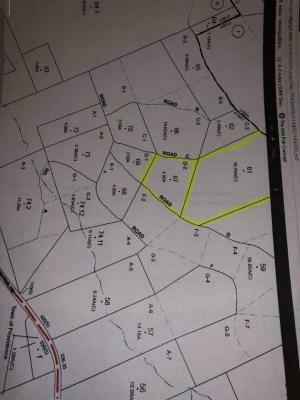 Property comes with a survey and septic design you can be living in your own new home for less than some people in the area pay for rent. 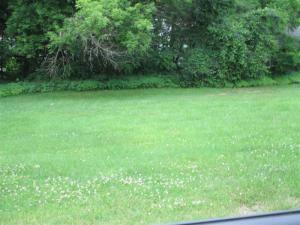 Affordable vacant lot just around the corner from Loon Lake. 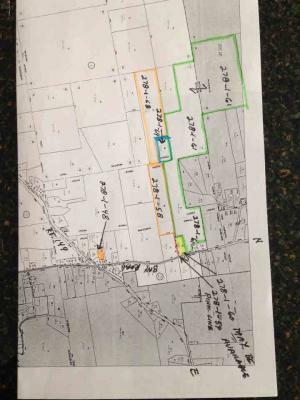 Walking distance to the public beach and boat launch.Approval for variances from the town required to build. Was a on dug well on property, condition unknown. 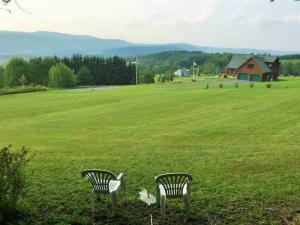 Easy access to Northway and Adirondack activities. 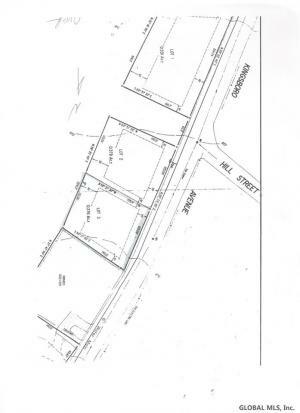 PACKAGE DEAL: 3 adjacent lots, #567, 573, & 601, totaling 136 ft frontage. 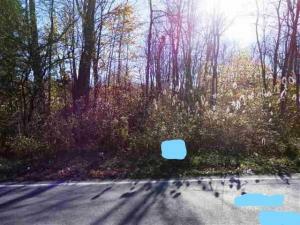 VACANT PARCELS OF LAND WITH TOTAL OF APPX .58 ACRES.. ZONED R2. LOCATED BEHIND NEW CVS JUST OFF STHWY 29A AND STHWY 30A. LOT IS SLIGHTLY SLOPED UP FROM AVENUE AND WOODED. Enjoy the Adirondacks at a great Price Point! This property has an older Mobile Home to be sold "as-is", with a newer porch. The Structure would need some major TLC or remove to build on site utilizing the well, septic and electric that currently exist. 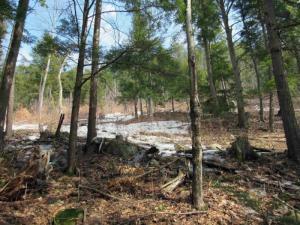 Property located within two miles of Schroon Lake. Large Shed on property. 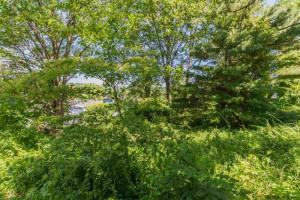 Located on a Dead End Street in the Beautiful Schroon Lake Area. 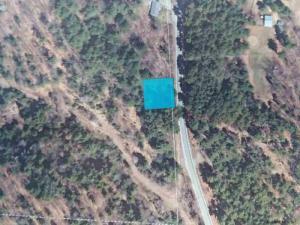 SUBJECT PROPERTY IS A GREAT BUILDING LOT IN THE HEART OF THE BUSINESS AREA. WALK TO SHOPS AND RESTAURANTS. BANK AND PUBLIC TRANSIT ARE ACROSS THE STREET. 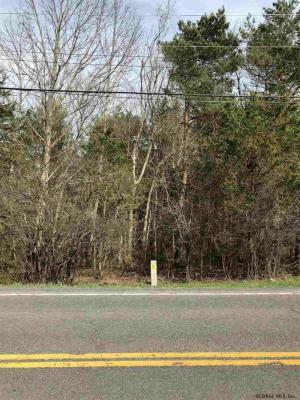 BUILD YOUR NEW HOME HERE BLOCKS AWAY FROM THE WATER FRONT. 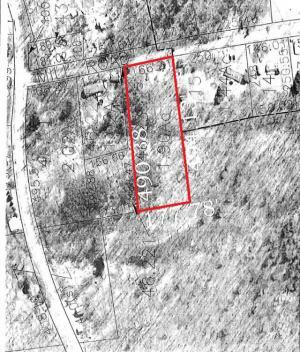 Village building lot: previous home was burnt down. Village has given owner and next owner a variance to building a home on this property, but the foundation of the new home has to be similar in size to the previous home which was a two family two story home. There is a garage still on property. 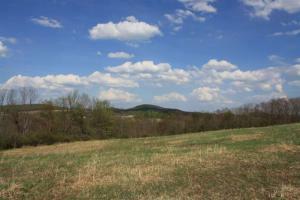 Beautiful / private 1.40 acres. 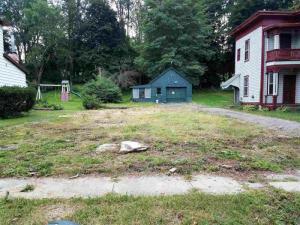 Country living with a short distance to the city of Johnstown. Wooded, level acreage. 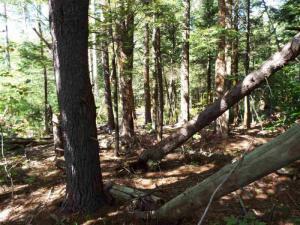 Great site to build a home nestled in the woods or a camp/getaway for the out doors men. Johnstown school district. 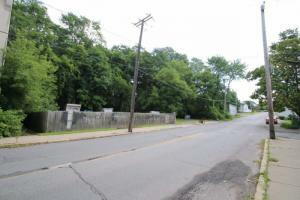 A nice large residential lot in the City of Gloversville near the City Line. City utilities available at the street. Would make a nice site for a ranch or a raised ranch style home. Good frontage on both streets offers lots of privacy. 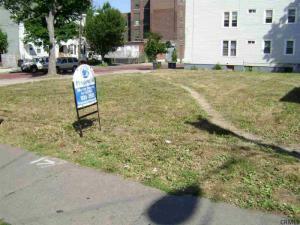 Vacant corner lot. Set your tiny house here! 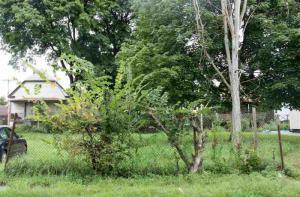 Vacant lot on Maple St. Very unique parcel of land. 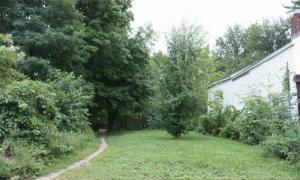 Deeded egress to 4.5 acres of private land. 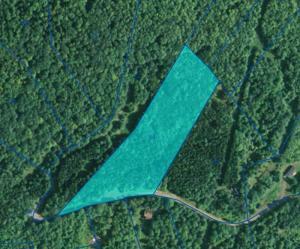 Adjacent 16.25 acres for sale along with it. 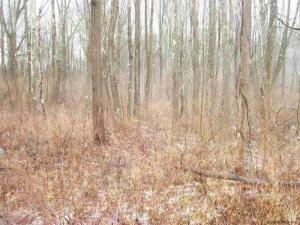 Wooded and ready to be cleared to build dream homestead or hunting camp. 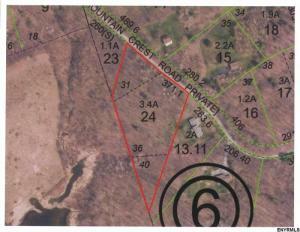 Possible sale of both lots with total of 20.75 acres in saratoga county. 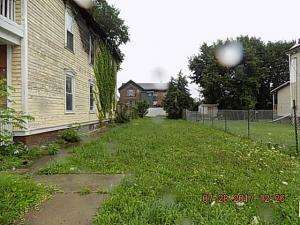 Vacant Lot in City of Schenectady, 70 x 120, Assessed Value $21K. 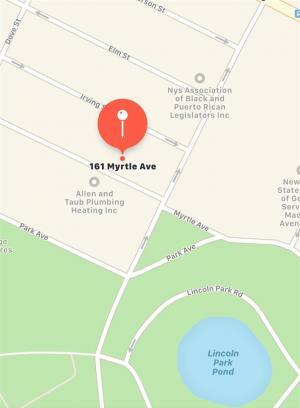 Property is bank owned and Sold "as is". 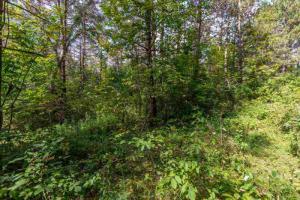 Building lot in lake community - Utilities include community Water and Sewer, and Underground Electric. Amenities included (see photos)2 pools, tennis courts, marina, lodge, security, campgrounds and much more. Buy today, build for your tomorrow. Year round lake community living, weekend getaway, vacation location...it's up to you. 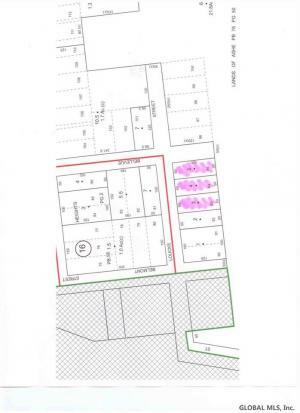 This is a key parcel and provides direct access to Bay Road for two or more parcels located at the rear of this lot. 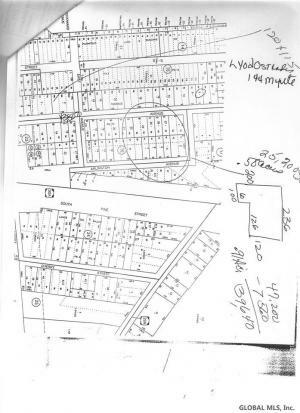 The property will be sold ONLY to a purchaser who also buys parcels 278-1-58 and 278-1-68 at the same time. 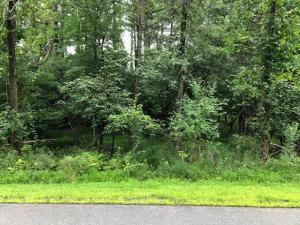 Perfect 1/4 acre building lot nestled away in the beautiful Sleepy Hollow Lake Community. 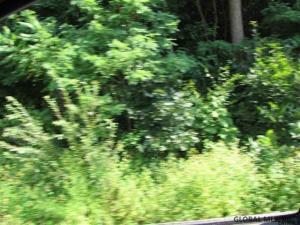 Sleepy Hollow is located 120 miles north of New York City in the beautiful Hudson River Valley. This private lakeside community has so many amenities including a private beach and pools. 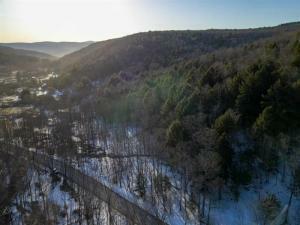 Only a short drive to the Catskills, so don't miss your chance to build the perfect vacation home! Boating, fishing, skiing, hiking, tennis, swimming, biking, sight seeing, shopping, dining and museums are all within easy access. Bordering the Shingle Kill, just outside the Hamlet of Cairo. Situated between Jerome Ave. (CR 41) & (CR 85). Great fishing.